027, a photo by DarrenNunis on Flickr. 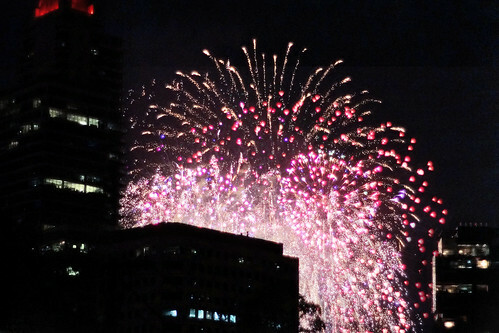 Couldn't really go past an Australia Day without a fireworks shot could I. Here's one, right before we headed out last night taken around the corner from my place. More tomorrow.